Including Bathurst in your racing game is really an invitation for criticism if you don’t include the mighty V8 Supercars. After hearing the feedback loud and clear, Project CARS is adding a V8SC to the game. The good news is the car will be free to download. It may not be the full V8 liveries you’ll find in Forza, but to drive a V8 Supercars around Bathurst is extremely welcome. Creative director at Slightly Mad Studios, Andy Tudor announced the news overnight on twitter. 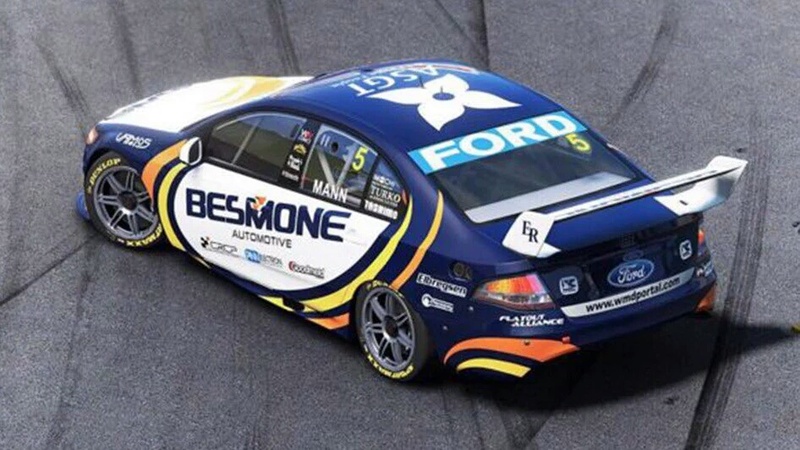 The V8SC coming to Project CARS is a Ford, which in a category with 4 manufactures.. already has fans of Holden, Nissan and Volvo asking for more.